On May 23rd, SurveyCTO is teaming up with DevResults and Sonjara to host a participatory panel discussion to help you prepare for the General Data Protection Regulation (GDPR). 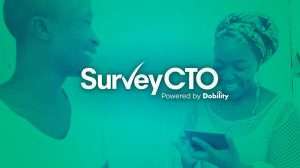 This event will provide attendees insight into how all three companies – SurveyCTO, DevResults, and Sonjara – have taken action towards compliance, a toolkit of resources to help you and your organization learn how to strengthen your data protection policies, and opportunities to further develop (or get started on!) your organization’s plan for data protection. If you are in the Metro DC area on May 23rd, come join us for great discussion while enjoying refreshments on the WeWork Wonder Bread patio. Spots are limited so register now! On the Data & International Development panel on May 15th (Washington, DC). 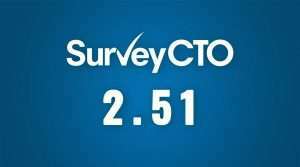 Next PostIntroducing SurveyCTO Office Hours!